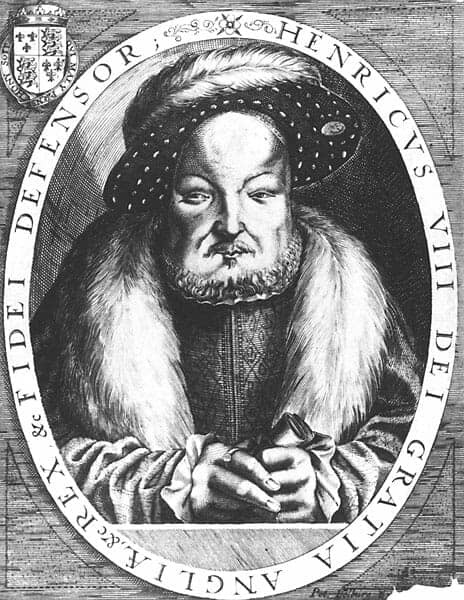 Henry VIII was one of the most important, and infamous, British monarchs. Most people know about his 6 wives, but how many of these things do you now about him? After his argument with Rome over his marriage to Catherine of Aragon he broke with the Catholic Church and aligned himself with the new Protestant religion. The new Protestant Church of England was formed and made the official religion of England and Wales. This was an old claim of English monarchs from Edward III. 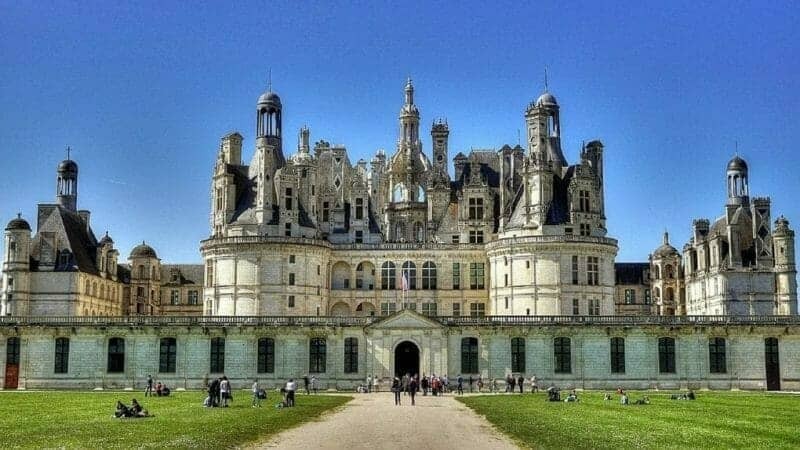 Unfortunately after the Wars of the Roses, England wasn’t in any position to press its claim, and had to make do ruling just Calais on the French north coast. 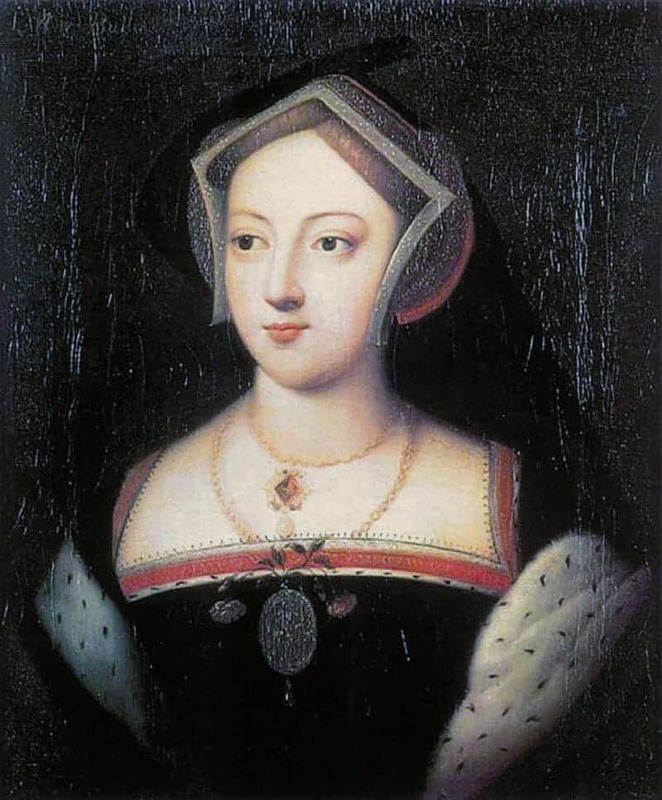 The older Mary Boleyn was almost certainly one of his many mistresses when Henry was a young man. The affair was the subject of the bestselling ‘The Other Boleyn’ by Philippa Gregory. 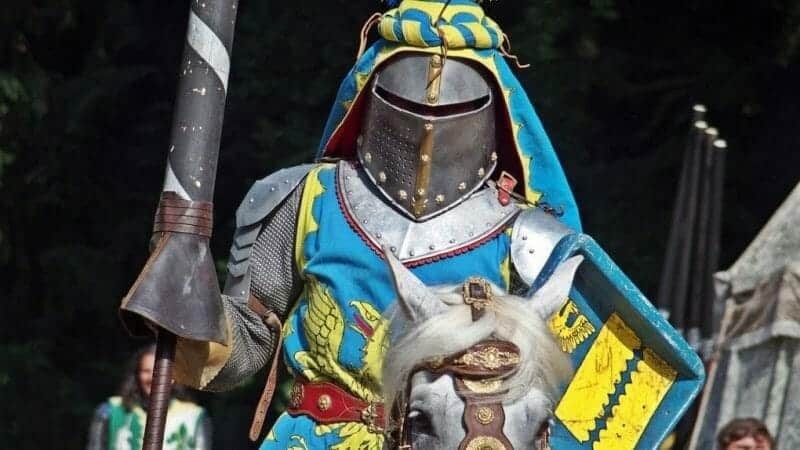 After being hit on the head during a joust, Henry was unconscious for 2 hours during which he was thought to be dead. Some medical experts believe the blow resulted in a personality changing brain injury – he seeks to have changed from an athletic and sporty young man to the paranoid tyrant we now think him to be around this time. Henry had a habit of relying heavily on key advisors, but then falling out and then executing them. Thomas More and Thomas Cromwell ended their days via the executor’s axe in the Tower of London (and Cardinal Wolsey was well on the way to doing so too, before dying of natural causes). 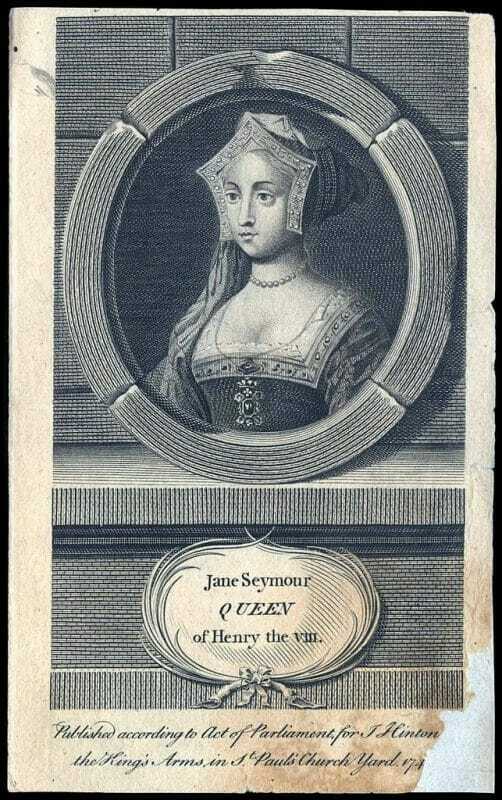 Henry’s true love of his life was Jane Seymour, who died soon after childbirth. Indeed he is buried with her in Windsor castle rather than his last wife, Catherine Parr. Later in life Henry suffered terribly from varicose ulcers to his leg. These never really healed and were often foul smelling open wounds. 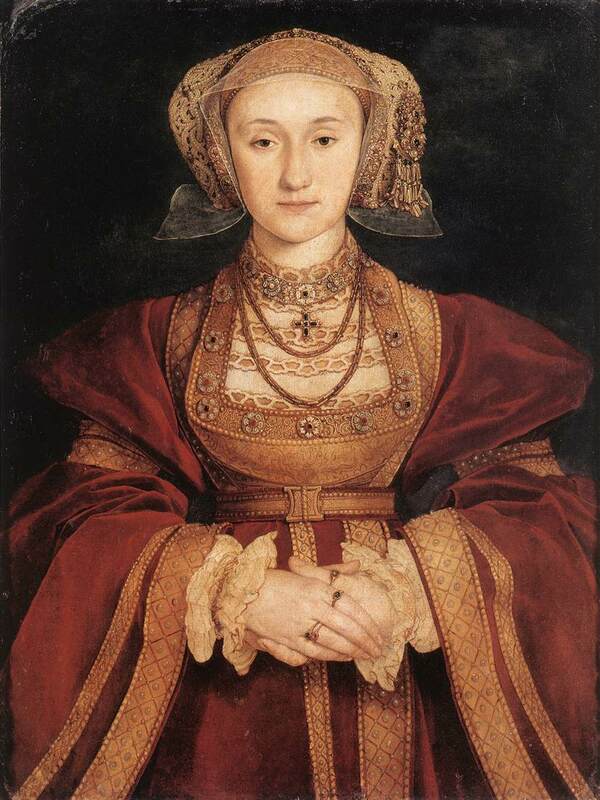 Anne of Cleves was chosen partly for political reasons but also due to a pretty looking portrait of her. Unfortunately on meeting her Henry changed his opinion – rather ungallantly he compared her to a horse. 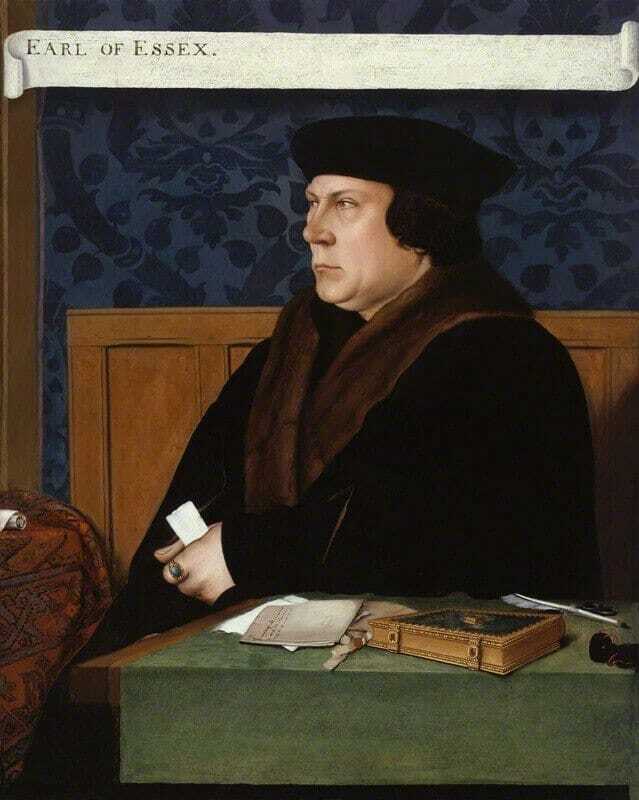 The miscalculation sealed the fate of the marriage’s arranger, Thomas Cromwell. 9. Henry had at least one illegitimate child. 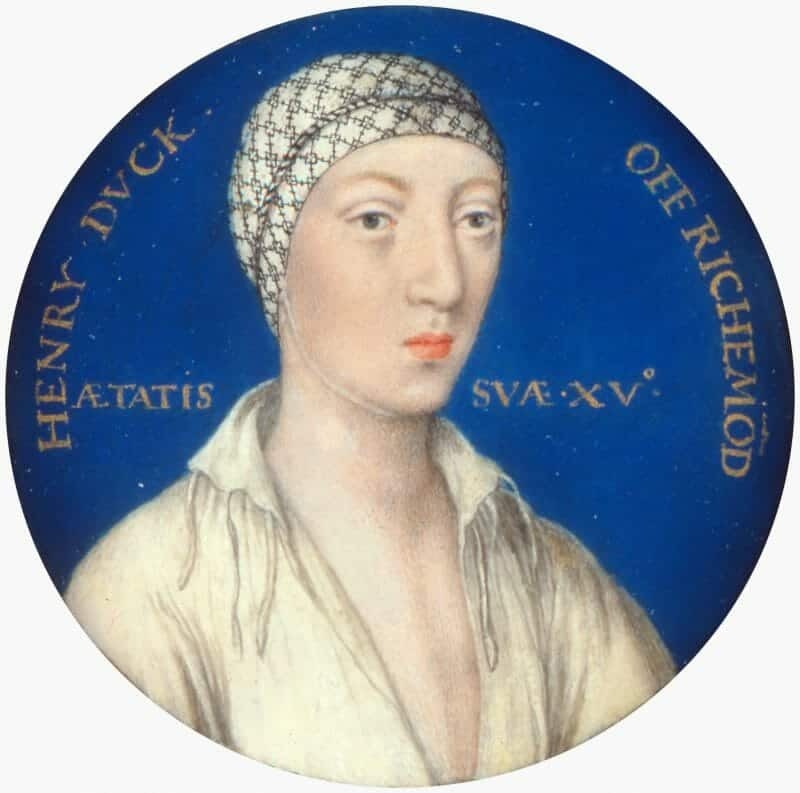 Henry Fitzroy, duke of Richmond, was born to Elizabeth Blount another of his mistresses. Fitzroy means son of the King and was Henry’s way of acknowledging the child as his. 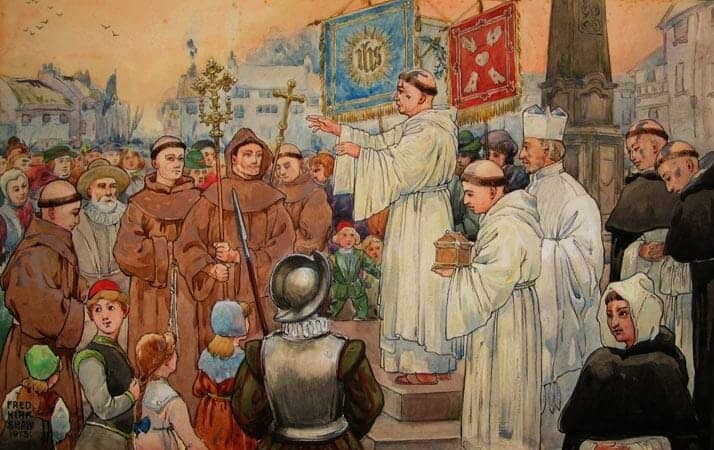 The most serious was the Pilgrimage of Grace, based in the Catholic friendly north of England. The leaders of the failed uprising were executed.